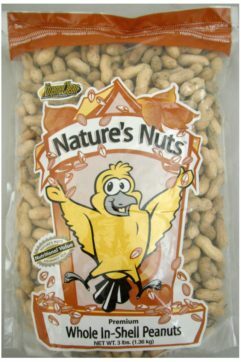 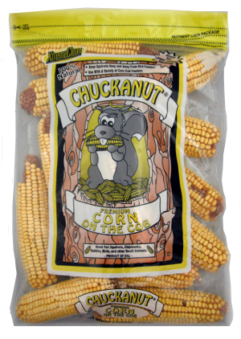 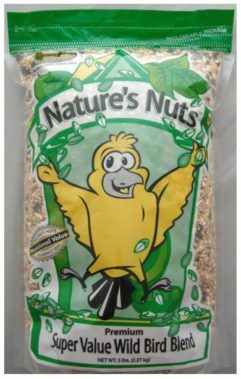 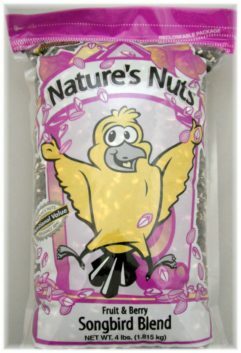 Chuckanut All Natural Products offer you a single source for seed blends, fortified seed blends, suets, feeders and more. 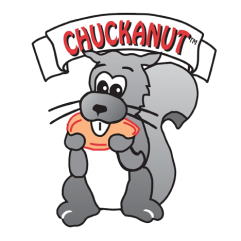 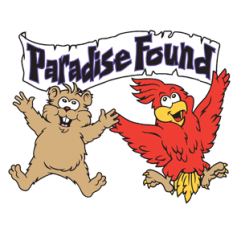 Our product family includes Chuckanut Wildlife Products, Nature’s Nuts Wild Bird Products and Paradise Found Companion Animal Products. 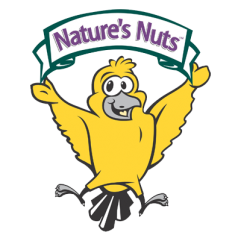 The world’s best foods and services are backed by our unconditional guarantee.